SSK Appoints an Exclusive Internet Custom Glove Distributor in US. We are pleased to announce that SSK Corporation has reached an agreement with customglove.com to serve as the exclusive internet SSK custom glove distributor in the US. Customglove.com, located in Sandpoint, Idaho, is a pioneer and premier specialist in the custom glove business on the internet, carrying the worlds leading brands including SSK. We only use the finest �gSasaki Nameshi�h full grain leather specially tanned in Japan for our SSK high-end baseball glove series. 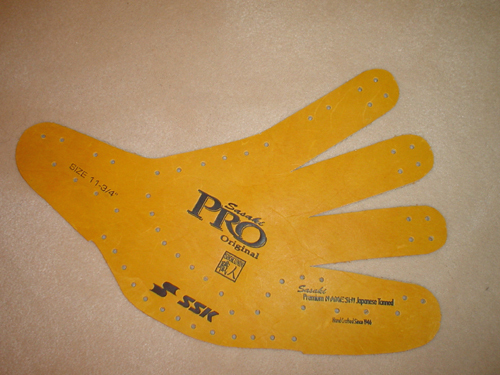 A proven pattern from a SSK Pro Player�fs model is used, or we use the latest CAD technology to create a new mold. 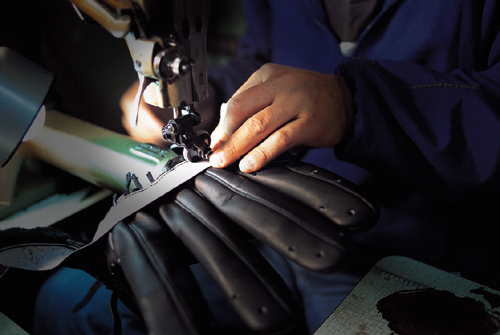 Experienced craftsmen make the final adjustments before cutting the hand-selected leather. Finally, a skilled sewer assembles the parts. Performance conditioning using a wood mallet is done and then a SHOKUNIN craftsman makes the final inspection. SSK�fs custom glove program has more personalized custom features than any other brand. You can choose your favorite colors for shell and web from nine color selections. 18 different web styles are available from traditional weaved web to trendy star webs. You can pick any color for lacing, binding, welting and even sewing thread to build your personal glove / mitt. Your name in your favorite color is embroidered on thumb. 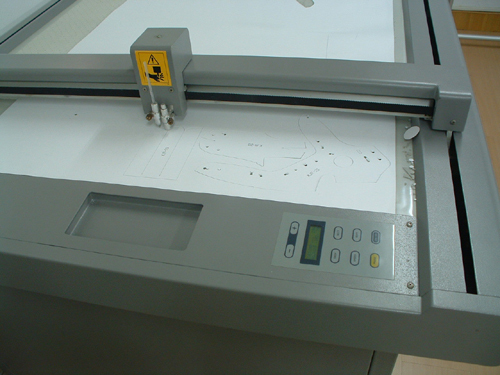 If your wrist is extra large, no problem�cthere is an option to make a wider opening. If you prefer a softer finish for your glove, we can acccomodate you. If you are looking for a pitching glove, we will be able to install a finger hood to hide the tipping. If you desire to put your number in the thumb window, we can do that, too. A glove bag with your name embroidered also comes with this program. Our uncompromising effort and firm resolution to make the best baseball equipment in the world keeps us clearly focused on our goal – to give you the ultimate glove to enhance and inspire your own fielding performance. SSK guarantees 5 week-delivery time and also warrants product for 2 years. You can check our distributor�fs website at customglove.com or contact their office at 866-302-1716 for further details.